Open Extra Hours for Xmas Shopping! 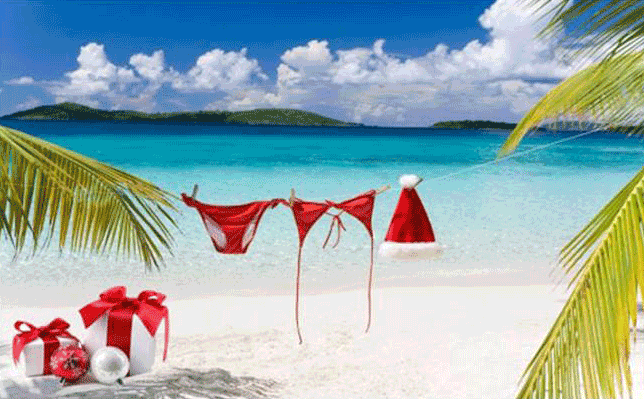 Pro Dada » OutletMol Bonaire Newsletter » Archives » Open Extra Hours for Xmas Shopping! T-SHIRTS, DRESSES, BOARDSHORTS, ACCESSORIES AND MUCH MORE!